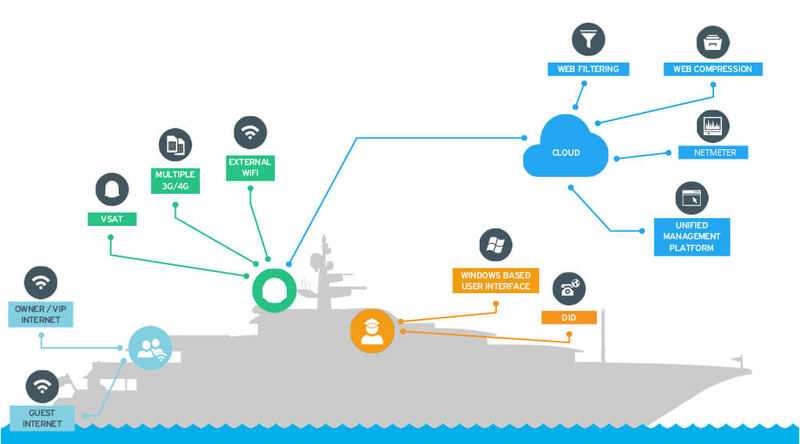 the fundamentals for offering a unique internet experience to a mega-yachts VIP(Owners),guest and crew. 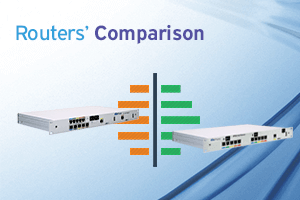 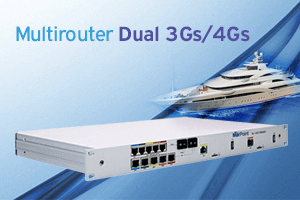 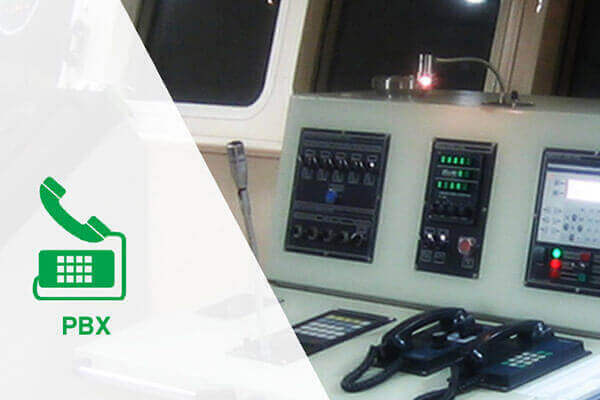 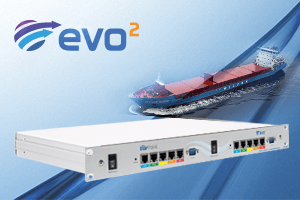 The ideal router for cruise ships, fishing vessels, reefers & Mega yachts. 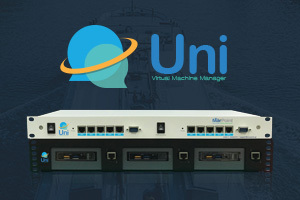 Give managed internet access to your guests. 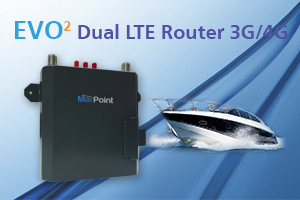 GlobalSim Data only Roaming Card offers coverage in 64+ countries and unlimited Data packages for yachts.